Thursday, July 16th, 2015 at 1:21pm. Today, Bradley Maruyama of Allstate Insurance joins us to tell us a bit about his team! Bradley has three locations, seven licensed agents, and two customer service representatives who make sure that you're always having a great experience with his team! 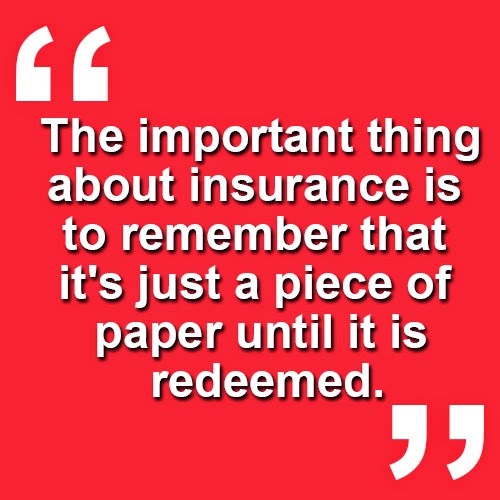 He feels that the most important thing about insurance is to remember that it's just a piece of paper until it is redeemed. When you make a claim, it's the moment of truth. Bradley's goal is to make sure that when you're paying a premium, he comes through and makes the experience as smooth and painless as possible!